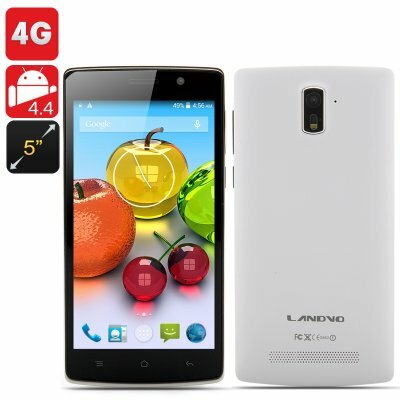 Successfully Added Landvo L200G Phone - 4G FDD-LTE, 5 Inch QHD 960x540 IPS Screen, MTK6582 1.3GHz Quad Core CPU, 1GB RAM, Android 4.4 (White) to your Shopping Cart. The Landvo L200G is a smartphone that offers a lot but only costs a little to buy. This phone is legitimately impressive for the price and comes with a vast array of specifications that will unsettle any of the competition in the mid-range phone sector. Firstly, this phone comes with a powerful Mediatek MT6K582 quad core SoC, 1GB of RAM, 4GB of memory with micro SD expansion of up to 64GB and also uses it as a portable Wi-Fi hotspot with 3G tethering. With Mediatek shipping out the MTK6290 LTE modem, Chinese smartphone companies have been able to easily add LTE to phones they already had in development without having to redesign the phone too much. 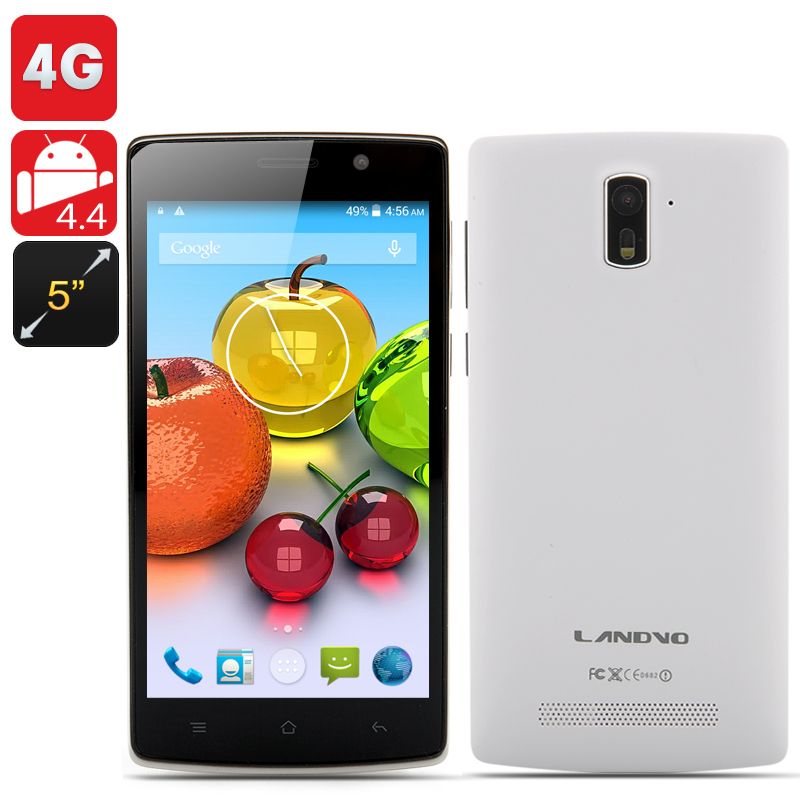 The Landvo has capitalized on this and now supports a range of frequencies such as 2G GSM, 3G WCDMA and 4G FDD-LTE. Whether it is for business or personal use, the Landvo Android phone is the sensible choice as it comes with the famous Android 4.4 KiKat operating system so you can create an environment on this phone that benefits and suits you. 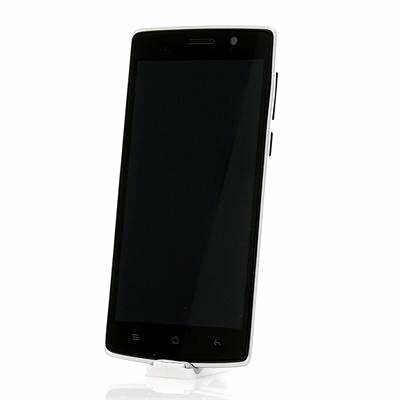 Play games and enjoy watching videos on this smartphone’s 5 inch screen that offers a QHD resolution of 960x540 resulting in your content being displayed clearly. Capture photos on one of the phone’s two cameras and save it directly on to the 4GB of internal memory that the Landvo L200G offers. When it comes to deciding what smartphone to get next, compare what specifications you get for the price with the Landvo L200G.